13 Whistling Swan is the oceanfront home you’ve dreamed about with your own private pool (which can be heated for an additional charge) and panoramic oceanfront views. This home makes an architectural statement with contemporary interior with neutral colors and clean lines that maximize the oceanfront views and highlight the original artwork throughout. 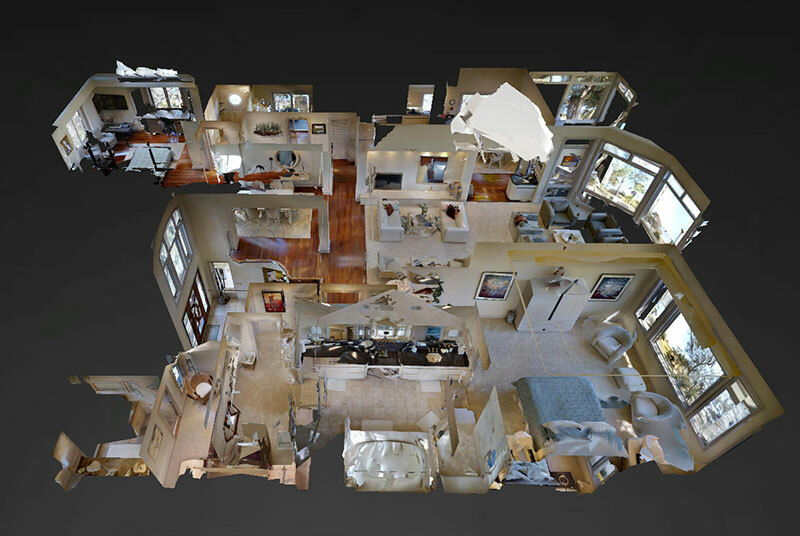 The two story layout has two large living areas. The downstairs living area has a big-screen TV with DVD and VCR as well as a wet bar and game table. The upstairs living room has large windows and multiple seating areas with two TVs. Additional amenities and features include a gourmet kitchen with granite counter tops, screened-in porch, high-speed internet access, TVs in each bedroom and observation deck that allows you to see miles of Atlantic coastline. Spa heat is included with your rental and the pool can be heated for an additional charge. Bedding includes 2 bedrooms on the 2nd floor and three guest bedrooms on the 1st floor. The Master bedroom is on the 2nd floor with ocean views, TV and large master bath, and the second bedroom on the 2nd level has a queen murphy bed and full bath. 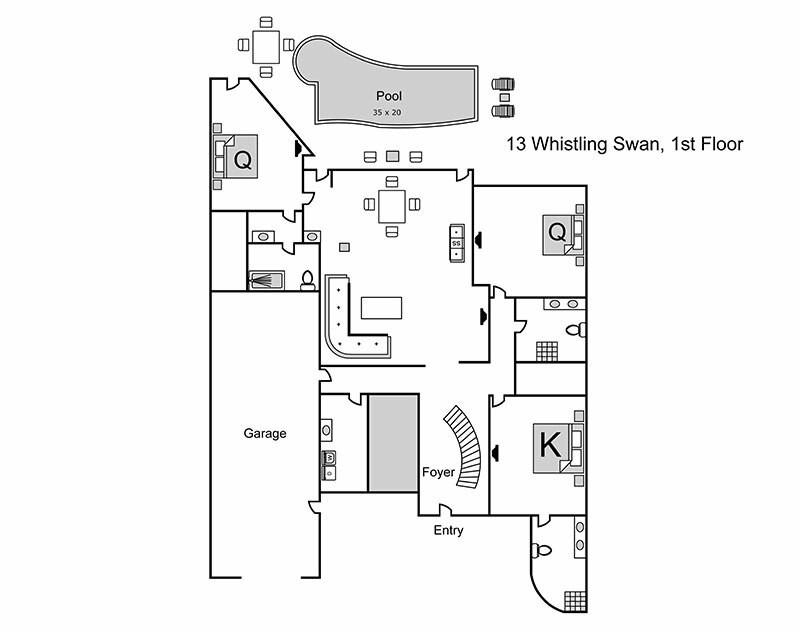 The first floor bedrooms include a queen bedroom with TV, closet, full bath with tub/shower combination and pool view. The second bedroom has a queen bed, full bath with walk-in shower, TV and view of the pool. 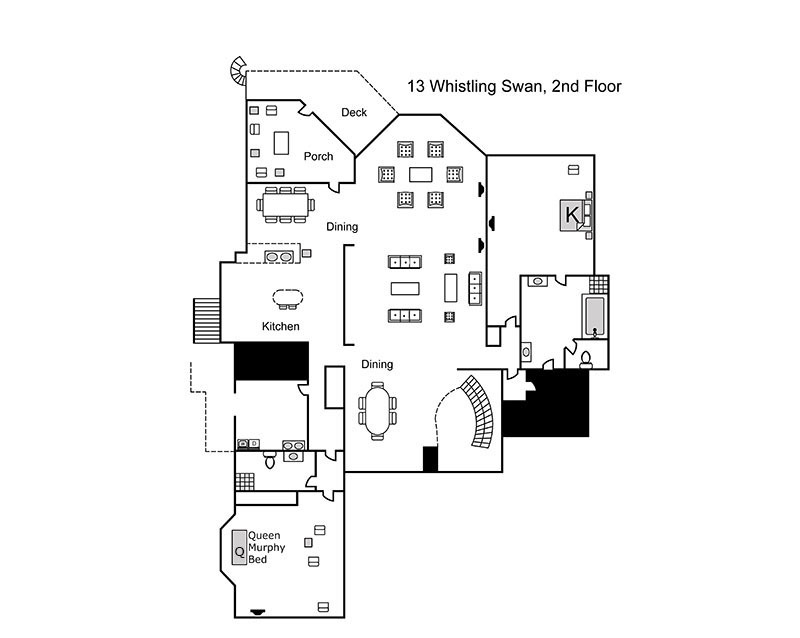 The third bedroom on the first floor has a king bed and full bath with walk-in shower and double vanity, and the sleeper sofa is located in the 1st floor living room. The wonderful central location on the coastline of Sea Pines allows easy access to the Sea Pines Beach Club, three championship golf courses, two world-class tennis center, miles of bike paths, riding stables and 650-acre forest preserve. You were very helpful and informative. We were surprised to see the house so well stocked. I made thanksgiving dinner and everything I needed was there. The home is very nice and spacious and we were all very comfortable. Thank you so much. House was perfect: clean, comfortable, well stocked and perfect for an eight-person vacation. DV's communications and arrival packet were professional and very helpful. Entire stay was nearly flawless, the only hiccup was the pool cleaning, which did NOT occur during our stay. Will definitely use you again, and expect to return to Sea Pines soon! Thanks for a great vacation. Our stay at 13 Whistling Swan met or exceeded our expectations. Excellent service provided by Gail Edmonds from Destination Vacation HHI. "A Wonderful House in a Marvelous Location"
We loved the house, it is very tastefuly decorated, well equipped, and has the most wonderful view on the ocean. We hope we have a chance to come back! Great house. Great ocean and beach views. Nice private pool in a quiet area. Loved it.